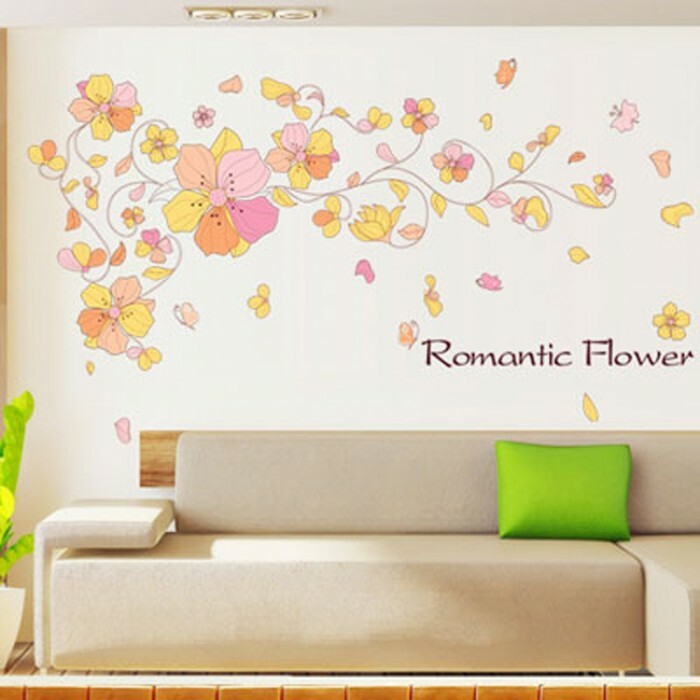 A wall sticker with subtle shades of pink, orange and yellow in a beautiful flowery vine design would amplify the beauty of any wall. 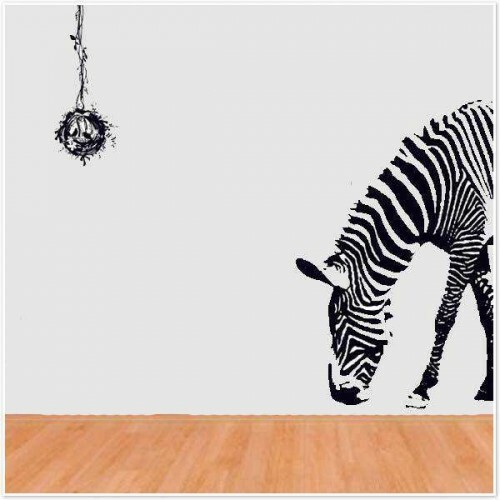 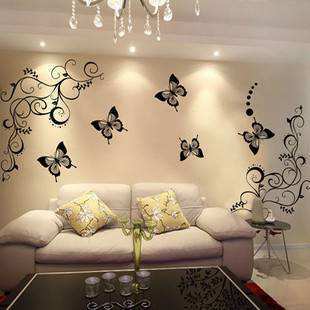 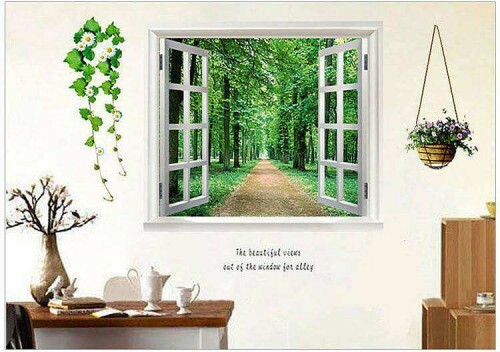 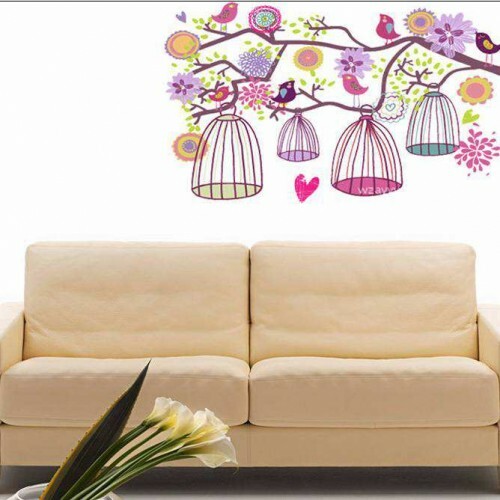 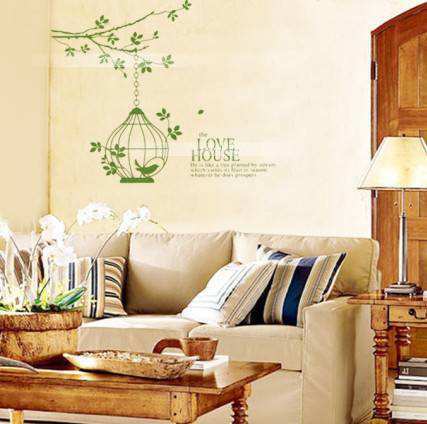 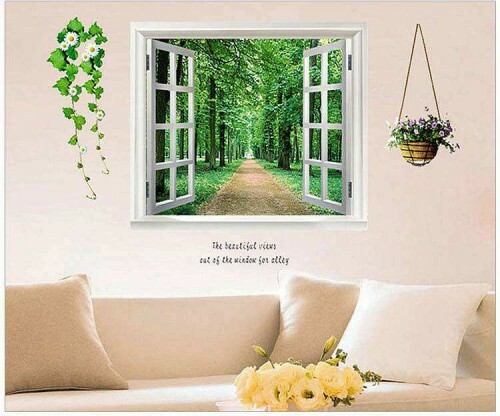 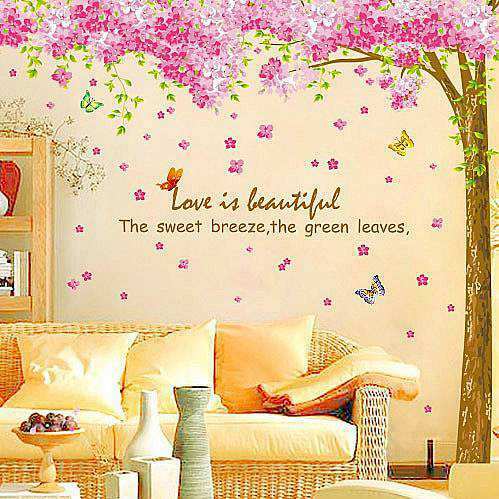 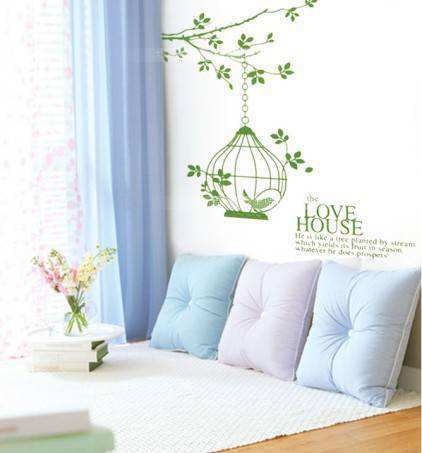 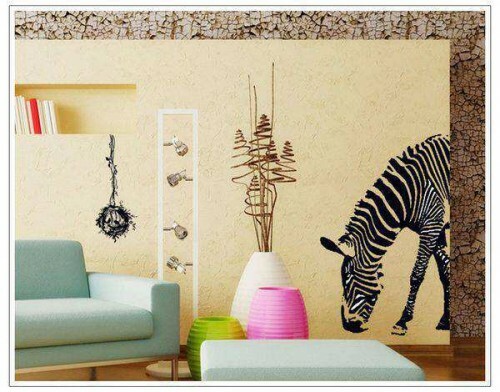 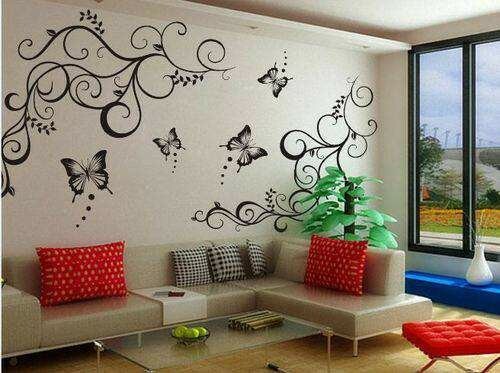 The soft colors of the colorful flowers wall sticker is soothing to eyes as well as it adds charm to the room decor. 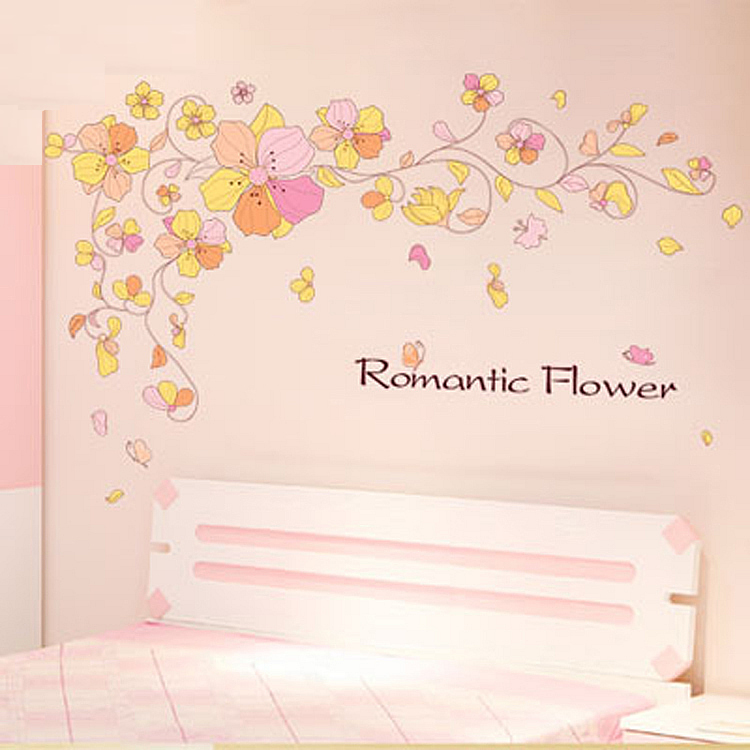 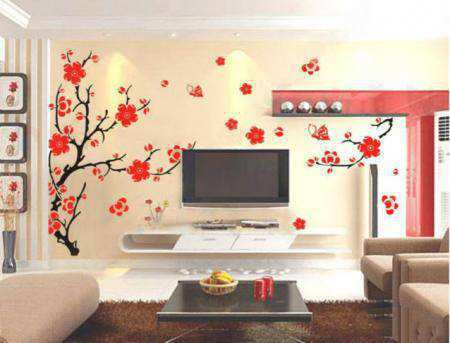 With ‘Romantic Flowers’ printed on the colorful flowers wall sticker it kind of sets the mood. 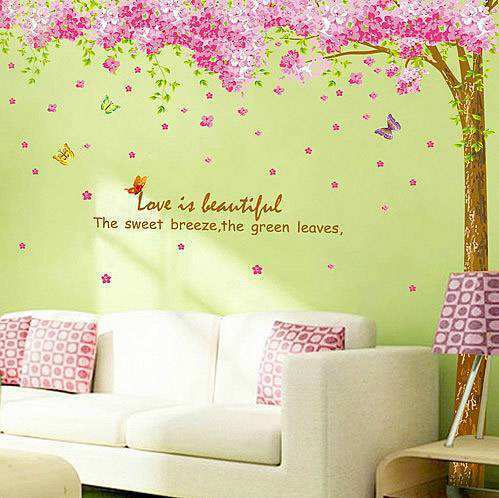 The colors are so picked that, on a light background they would stand out. 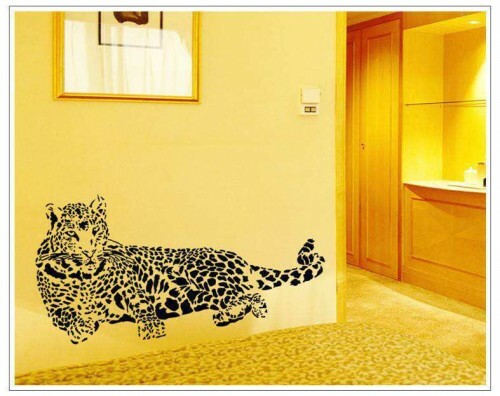 60 CM ✕ 90 CM approx.